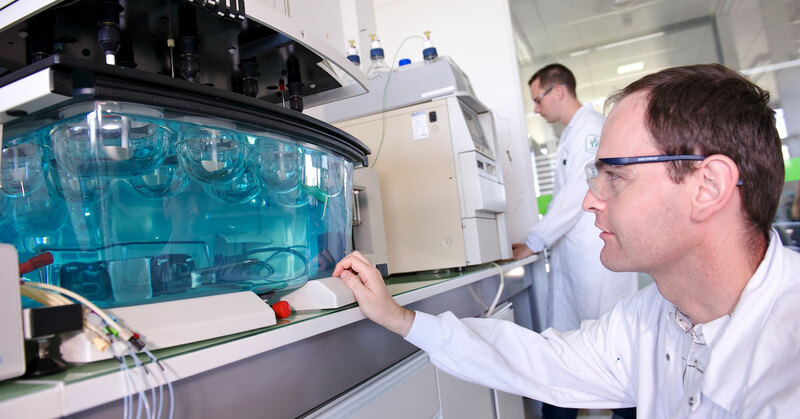 Gattefossé application laboratories are responsible for demonstrating the benefits our ingredients can offer to prototype formulations. They provide the technical support you need to develop your cosmetic care and drug formulas. Our experts use their detailed understanding of your sector to model and solve your formulation problems. 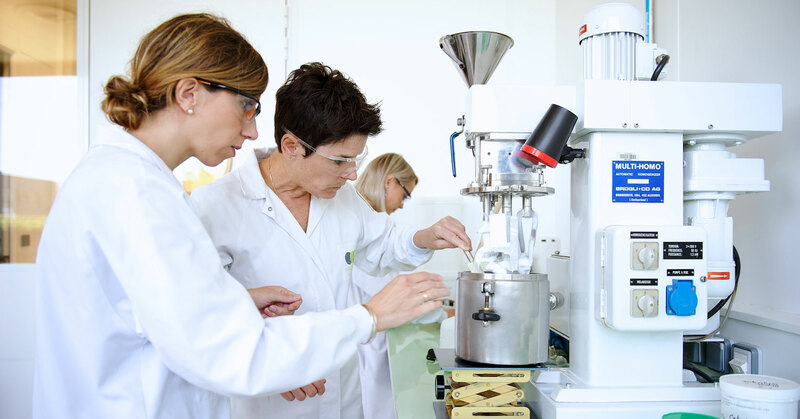 Our formulators work in close collaboration with research and development to analyze the behavior of Gattefossé ingredients and excipients and demonstrate their benefits in formulations. We offer our customers efficient and innovative solutions that match global cosmetic and pharmaceutical trends and comply with applicable regulations. Gattefossé’s four application laboratories are located in France, China, India, and the United States. These strategic positions permit close, local relationships with our customers. 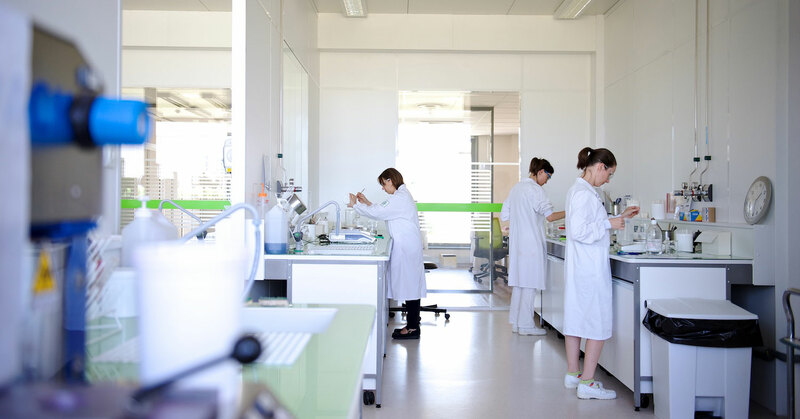 The laboratories provide personalized service and technical support to help optimize the performance of your cosmetic and pharmaceutical products by using our ingredients. All four sites comply with the safety, hygiene, and quality standards required of our profession and are equipped with the same advanced technologies our customers use, thus guaranteeing manufacturing process reproducibility. To offer technical trainings to our network and customers. Oral administration—production of controlled-release oral dosage forms, enhancement of active ingredient bioavailability through self-emulsifying lipid formulations (SELFs), development of solid SELFs, etc. Every day Gattefossé applies its full range of experience with dosage form design to offer customers original formulas—with textures matching current trends—for all applications: face, body, and hair care; makeup; ecofriendly products, sunscreens, and more. Gattefossé knows skin care and beauty products stimulate all the senses, so we attach great importance to the sensorial evaluation of our products and formulas. 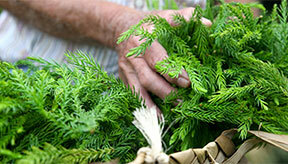 We have been developing our expertise in sensorial analysis since 1996. As a leader in the field, we have established a panel of experts specialized in the characterization of textures—cosmetic products and topical pharmaceutical formulations in particular. They can accurately assess the physical and sensorial properties of any product and translate these impressions into objective data, regardless of whether they are evaluating our own formulas or other products on the market. Our sensory database has been constantly enriched over the course of twenty years and spans over 400 formulations to help us best respond to customer requests.